First of all thank you very much for developing our little champions. 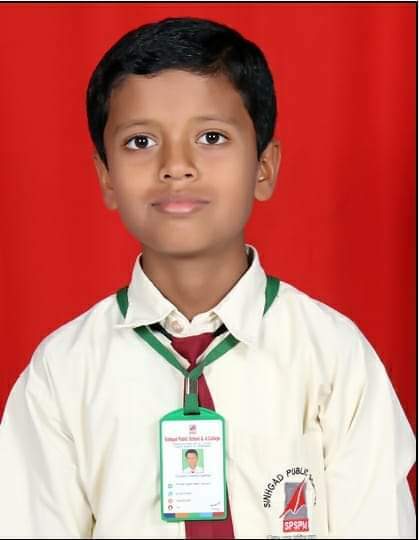 My son Aryan Attlas of Class 4 had participated in 2018-2019 in all five SOF Olympiads and his result was very encouraging for us this year. 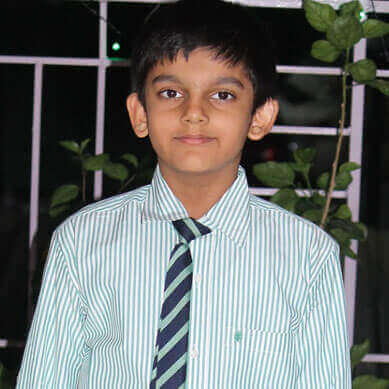 He has been awarded full scholarship (tuition fees) by his school for academic excellence (Delhi Public School - Secunderabad, Nacharam campus) based his track record and recent olympiad achievements. 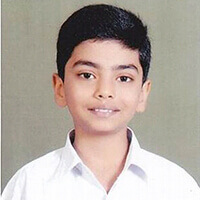 2) He has won the class-topper Gold medal in IEO, IMO and NSO (level-1). 3) He has obtained ranks within zonal top 10 for IMO and NSO level-2 exams. 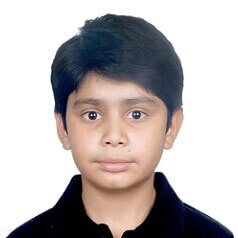 4) My son has also been awarded the SOF AES 2018-19 prize for cl-3 from AP+TS zone. 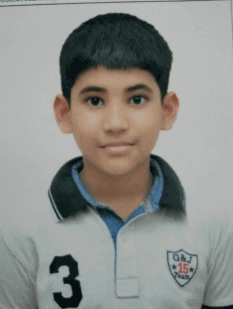 5) He has been awarded full scholarship (tuition fees) by his school for academic excellence (Delhi Public School - Secunderabad, Nacharam campus) based his track record and recent olympiad achievements. 5) NSO LEVEL 2: MCertificate of Zonal Excellence, Zonal Rank:7, International Rank:140, Olympiad trainer is the best app and helped me to achieve the above ranks. I will use Olympiad trainer for 2019-2020 Olympiad exams and recommend to all my friends. Thank you, Olympiad trainer. Class: 4th It is all about practice and clear concepts on subject. I am always good in mathematics from my childhood. When I got gold medal in IMO , I was very happy as it was my first gold medal in Olympiad. Thanks to SOF Olympiad Trainer as it was help me a lots to achieve my goal. 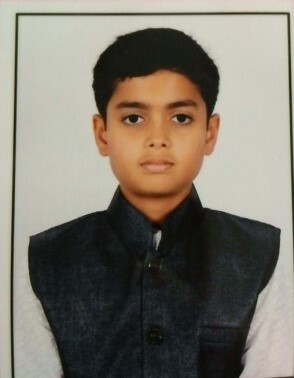 Class: 5th My son suyash govind jadhav from 5th and.got zonal 24th rank and international 174 rank in math Olympiad .He receives every year nice ranks in almost all Olympiad.Thanks! All these will be possible with the help of Olympiad Trainer. I would like to express my sincere gratitude to the entire team of SOF Olympiad Trainer for providing such a great assistance in my Olympiad preparations. The overall design of the Olympiad trainer is really very good and simple to use.I would like to use the same in this year exams also . 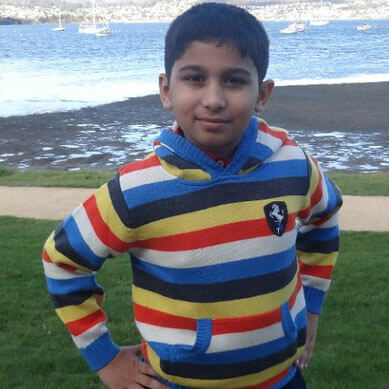 My kid performed well in both Level 1 and Level 2 and SOF Olympiad Trainer's practice exams and previous year papers really helped him a lot. Thanks! All these will be possible with the help of Olympiad Trainer. 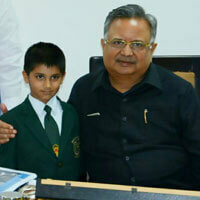 I have been taking the SOF Olympiad Exams in Science and Mathematics for the last 3 years. I have been getting good ranks (gold medals) at the school level, I have qualified for the second level also. For the preparation of the exams, I have made use of workbooks and question sets from SOF Olympiad Trainer only. The description with solution in subjects help to clear all doubts regarding topic. Thanks! All these will be possible with the help of Olympiad Trainer. Olympiad helper is really great help for SOF preparation. We used it and got very good result too. I would definitely recommend to all my friends and juniors. Thanks! All these will be possible with the help of Olympiad Trainer. I am using Olympiad trainer which not only improving my Olympiad marks but also my class performance and I became class topper in academics in my class 4 School result. In the online education, it is easy in the platform of SOF Olympiad Trainer. Quality of paper and solution helps me to cope up the gap of book and Olympiad exam. The description with solution in subjects help to clear all doubts regarding topic. Thanks! All these will be possible with the help of Olympiad Trainer. 3) IEO-1 Silver medal. Online study material of Olympiadtrainer, which is very accurate and give clear concepts of every question. 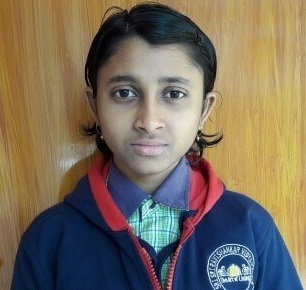 She solved it in her comfortable time, No hard work only systematic study with Olympiad trainer and participated in all school activities and achieved good positions. 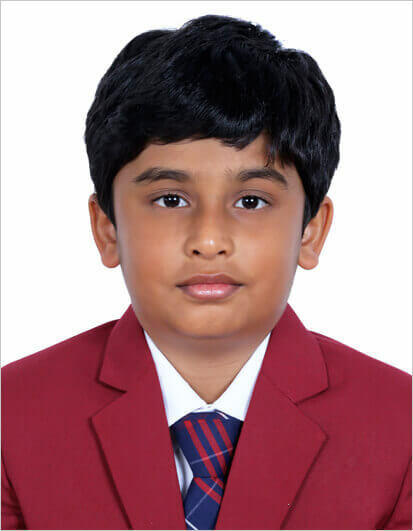 IMO Zonal Rank - 6 I am really thankful to Olympiad Trainer for providing guidance to my Son in getting good scores in all sort of Olympiad exams. It is not about just getting a good score but you are also helping to clear his doubts with right selection of questions. It is really helpful for me as I don't get much time to guide my Son in his studies but with your online exams he can practice his own and can clear his doubts later on. Class: 8th Prudence School, Dwarka 16B. 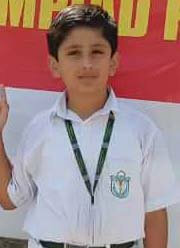 I have been taking the SOF Olympiad Exams in Science, English and Mathematics for the last 5 years. This year I have attempted the Cyber Olympiad also and obtained a distinction. I have been getting good ranks (bronze/silver/gold medals) at the school level, occasionally making it to the second level also. For the preparation of the exams, I have made use of workbooks and question sets from SOF Olympiad Trainer only. Trust me, they are very useful. They also offer cash prizes. I hope to improve on my performances gradually, and eventually crack the JEE. Thanks to the SOF team for developing the contents. Anwesha Bardhan SOF Olympiad Trainer modules are extremely helpful to score in both the levels. If someone really practices as per your prescribed schedules then student will be able to identify his/her time management skill which is very important to score in SOF exams. 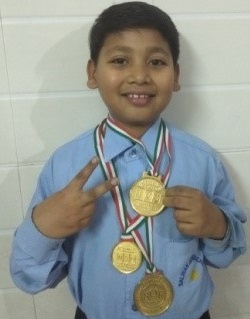 Really thankful to SOF Olympiad Trainer for helping my kid to score in IMO level 1 & 2. 2) For IMO and IEO grade 1 Silver medal. 4) NSO bronze and selected for second level in grade 3. He has been using SOF Olympiad Trainer's material to score?these?exams. International 1st rank in IMO olympiads There are many many painters, but 3-4 strokes by a master makes a painting "a masterpiece. This thing implies here too. A masterly guidance by SOF Trainer has made me a scholar. Mock test and model papers have helped a lot in boosting my confidence. thank you sof team. I also offer my gratitude to GOD and my well wishers. 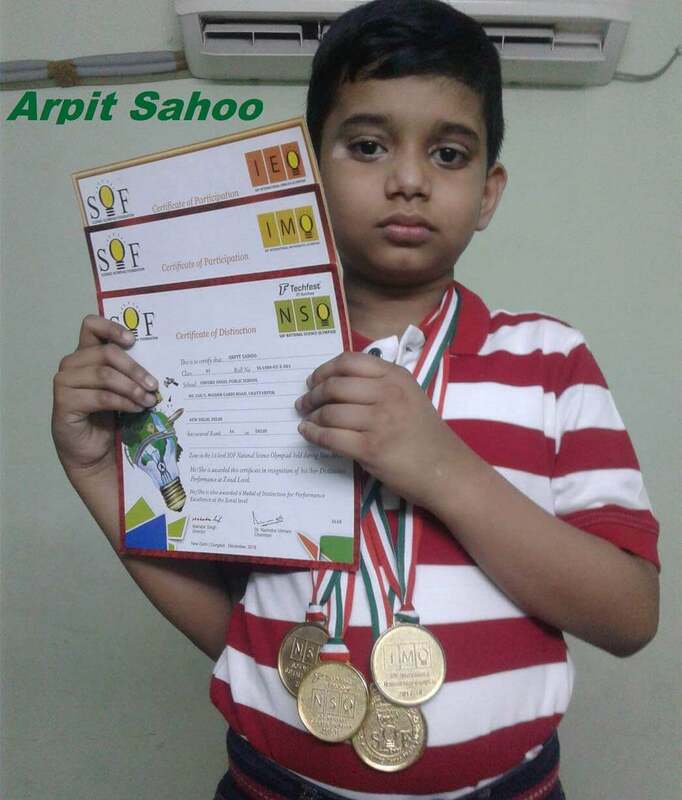 Aarav Aggarwal SOF Olympiad Trainer is the gateway which helps you to achieve your goal through your hard work. It gives you presentation of live online exam with instant reports and analysis. It teaches you where you lack and it trains you in such a manner that you overcome all your hurdles. It helped me to achieve 3rd rank in Punjab State along with Bronze medal in class 5, SOF-8th?International Mathematics Olympiad 2ND LEVEL EXAMS. And I hope SOF Olympiad Trainer will help me to perform much better next time. 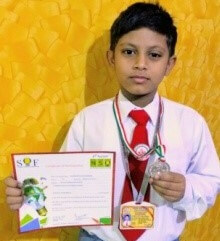 Shree Rath I have been using SOF Olympiad Trainer since two years. Through this online trainer, I have visibly improved my results. I made it to the top 25 students in state level and got awesome international ranks. The credit of this achievement goes to SOF Olympiad Trainer. With just the books and a lot of help from this trainer gave me exactly 8 gold medals(4 in each year). Moreover, I qualified for the 2nd level and got amazing state ranks in that too. I would like to thank SOF Olympiad Trainer from the bottom of my heart for this rate of success and would recommend others to also use it. 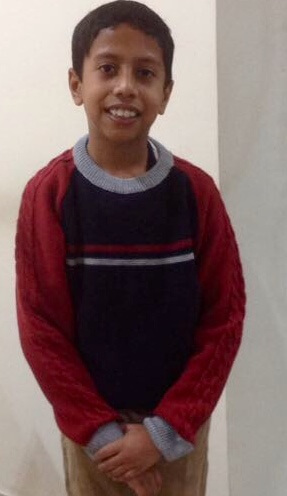 Class: 3rd of Navrachana School Aditya Bhattacharya, 8yrs, Std III of Navrachana School, Sama, Vadodara?loves to read English story books and tries to find out new words to explore it. IEO has given a new platform where our child gets new challenges by solving their test papers, knowing many folds of English. He enjoys the language with everyday learning. We are grateful to SOF for making such a innovative platform to learn & explore the different subject. 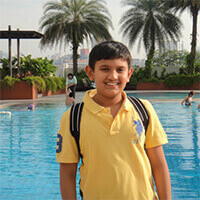 Ajay Lahoti I am student of Grade 1 of Springdales Dubai. 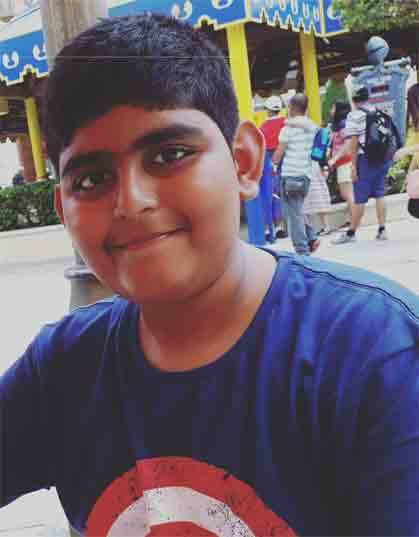 I Secured 1st rank in IMO at school level (18th Rank internationally) and also secured 3rd Rank in IEO at school level (6th rank internationally). I would like to thank my parents and teachers for their guidance and efforts. However this would have not been possible without SOF trainer which helped me in practicing variety of questions and offered me several model and test papers. This also saved my time in revision and this platform is also very user friendly. I would like to use the same in this year exams also and hope for better results this year too. 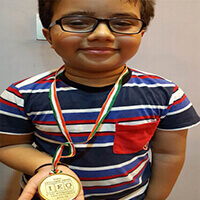 Atharva Phirke I am very much thankful to the Olympiad Trainer. It helped me to achieve gold medal in IMO and Medal of Excellence in NCO with an international rank 61. The overall design of the trainer is really very good and simple to use. I am planning to subscribe the trainer this year too. 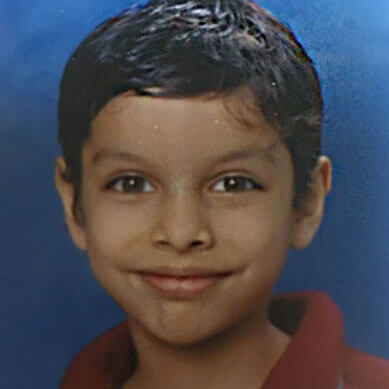 Aadit Bhagade I, AADIT BHAGADE, am a student of Class IV , Delhi Public School, Vadodara, Gujarat. I express my sincere gratitude to the entire team of SOF Olympiad Trainer for providing such great assistance in my Olympiad preparations. This would not have been possible without the support of SOF Olympiad Trainer! A big THANK YOU once again! I feel that SOF OLYMPIAD TRAINER has played pivotal role in transforming Rishit Sharma into a more competitive student and recommend other students also to pursue their study materials. 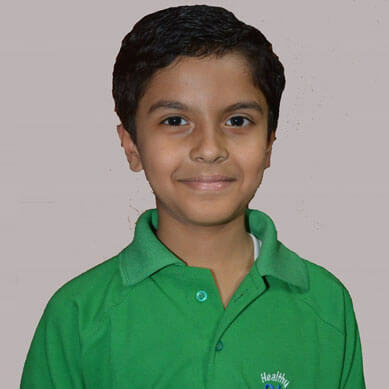 M BHANU MANIDEEP It is my pleasure that my child M BHANU MANIDEEP (Class 3) of OAK?VALLEY SCHOOL, Hyderabad (Telangana) wish to thank you for the great help provided by SOF OlympiadTrainer in his Olympiad preparations this year. 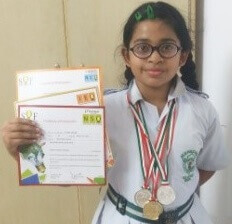 Bhanu attempted NSO and IMO and won medals in 2 exams. 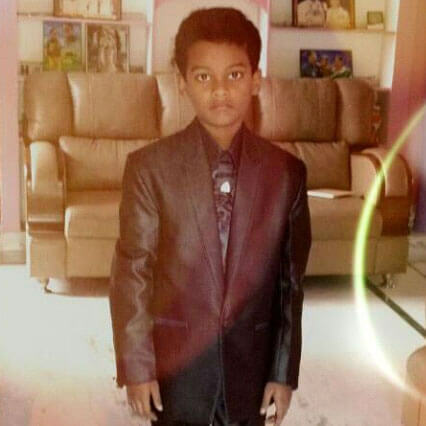 In IMO, Bhanu has received International 113 Rank. 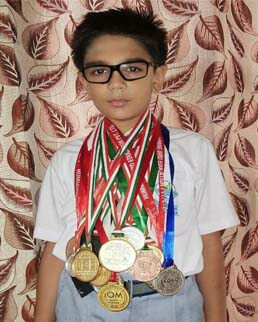 Nipun Jain My son Nipun Jain participating in IMO from last two years and getting gold medal consistently from last two years.SOF Olympiad Trainer has been?played important role in his success. 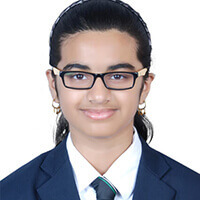 IEO International Rank: 6 Tanvi has received an International rank of 6 in IEO held in 2015 for Standard 4 & also received award at State Level . 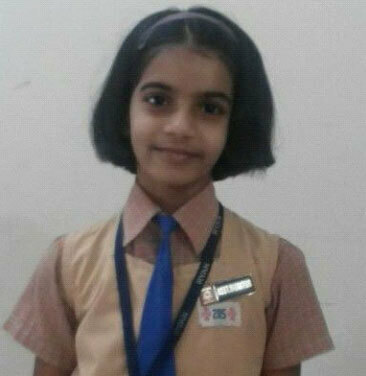 She was a student of Ryan International School Kandivali East, Mumbai.She scored 38 out of 40 in English Olympiad conducted by Science Olympiad Foundation.